Our expansive inventory of New Volkswagen vehicles includes the newest member of the Volkswagen family, the new Jetta Hybrid, with excellent fuel economy you expect from a hybrid...but also sleek style and upscale features you will love! 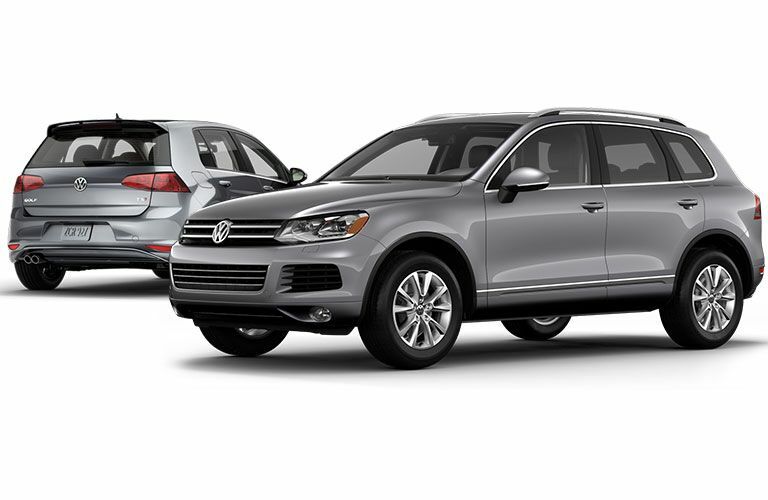 In addition to excellent sales prices, each of our new Volkswagen vehicles come with manufacturer warranties. We carry the Volkswagen Passat and the Volkswagen Jetta, which is the most affordable German sedan available in the US. 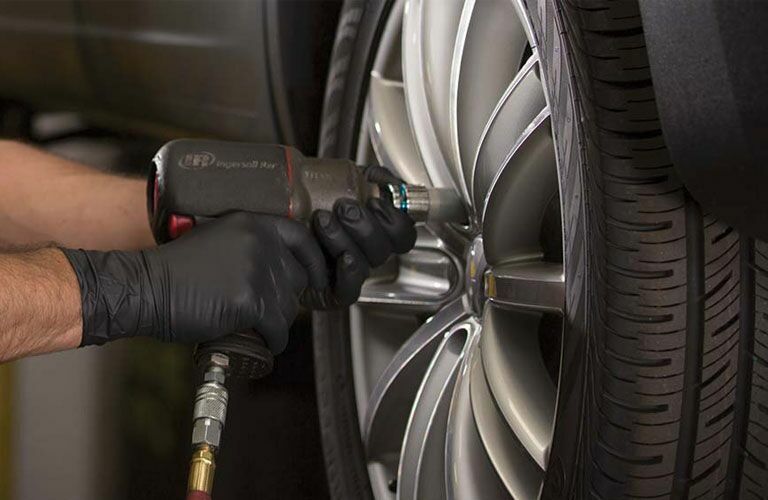 You'll also find every other make and model Volkswagen, such as the Volkswagen CC, Volkswagen Tiguan, Volkswagen Touareg, Volkswagen Golf, Volkswagen GTI, Volkswagen Beetle, Volkswagen Routan, Volkswagen Eos, Volkswagen Clean Diesel and Hybrid, as well as Volkswagen Commercial vehicles. To help you save the most money possible on your new Volkswagen purchase, check out our Weekly Ads and Special Offers on specific Volkswagen models. If you are looking to trade-in your current automobile, we will provide you the best offer available. Check the value of your trade-in here. And we invite you to schedule a test drive of your favorite new Volkswagen, from our website, or call us at (844) 567-1343. We look forward to working with you on your new Volkswagen purchase! Vista Volkswagen happily serves the following areas: Hollywood, Florida, Deerfield Beach, Florida, Boca Raton, Florida, Delray Beach, Florida and Coconut Creek, Florida. At Vista Volkswagen, each of our Certified Pre-owned vehicles is covered by the Volkswagen 2-year or 24,000 mile bumper-to-bumper warranty. You'll find an extensive inventory of make and model vehicles, both import and domestic, at Vista Volkswagen.If you are in the market for a used Volkswagen Beetle, Volkswagen Bus, used car, truck, SUV, or minivan, we are certain to fit you to the perfect auto to fit your lifestyle and budget. To get your iPrice, find your favorite pre-owned vehicle on our website, then click Internet Price, and we'll e-mail you our best offer. You can also conveniently schedule a test drive from our website. And for your peace-of-mind purchase, you'll also get a free Carfax Vehicle History Report. On our website, you can research mpg, options and equipment and a detailed overview of each auto in our inventory. Feel free to contact our Used Car Dept at (844) 567-1343. Authorized Volkswagen Sales and Service Center. New VW car sales. Used car sales. Auto financing. VW Service and Parts. Auto collision center.